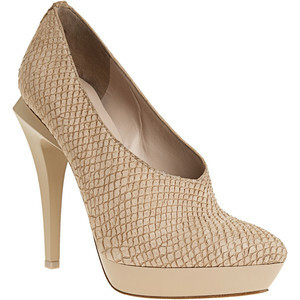 Alexander Wang Natasha Pumps, in a size 5 prease. i should prolly go work on that memo now. frack! hey, its laura. I’m in room M135G in the library from 3:30-6:00 if you are interested. now about those shoes… i’m totally on the waitlist for them on gilt right now. size 7 please!